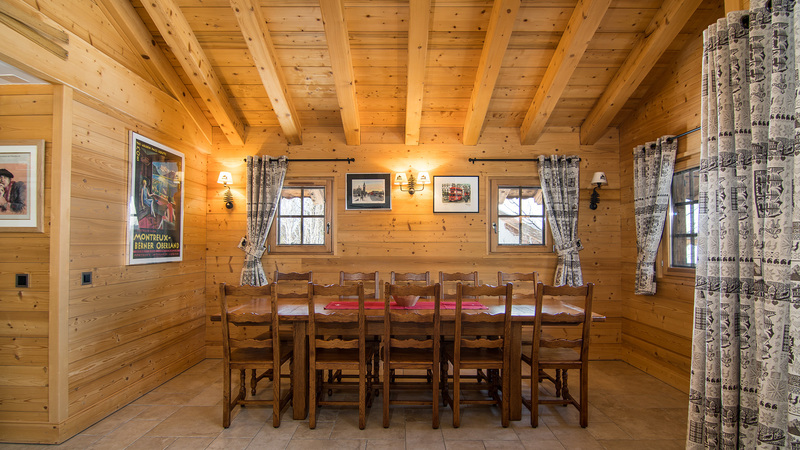 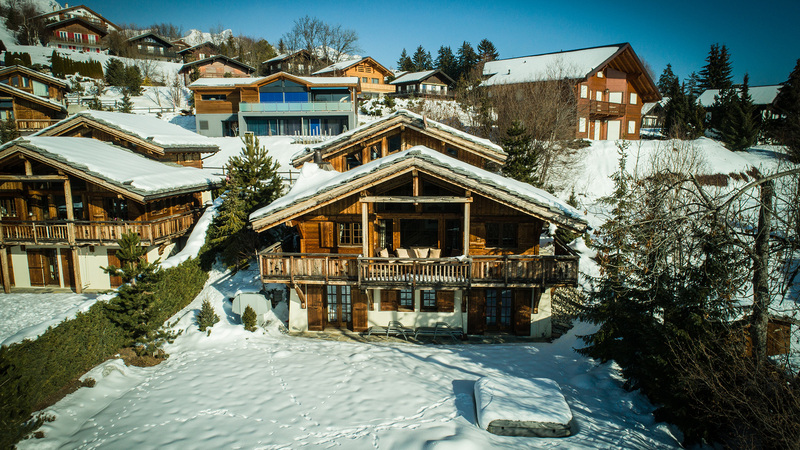 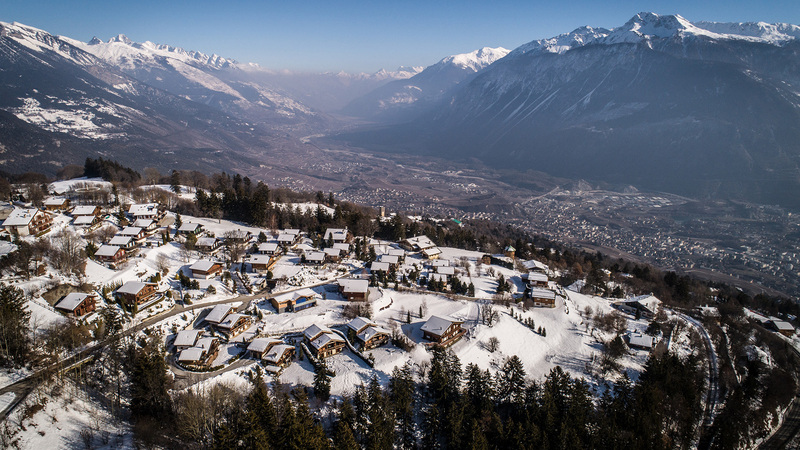 Chalet Anton is a spacious and tradtionally styled family residence, located in a quiet and private position outside the centre of Crans-Montana. 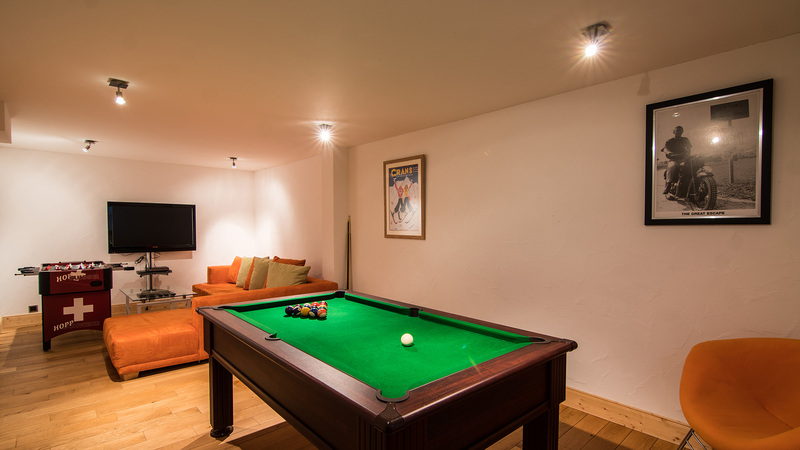 Set across three floors, Anton includes five bedrooms and an impressive living area, with a feature fireplace and double height ceilings. 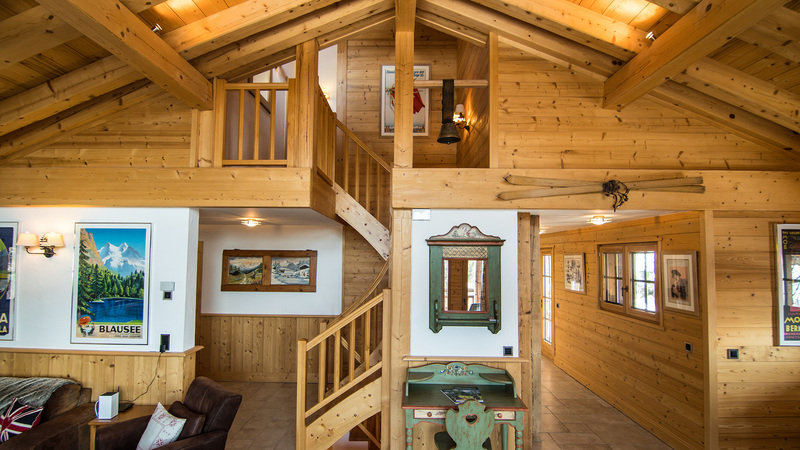 The inside consists of beautiful exposed wood and receives plenty of light, while the outside includes multiple balconies to enjoy the views and even an exterior hot tub. 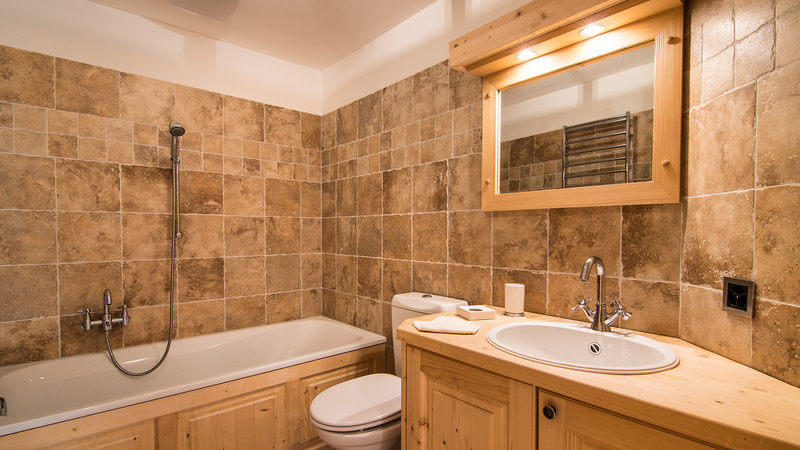 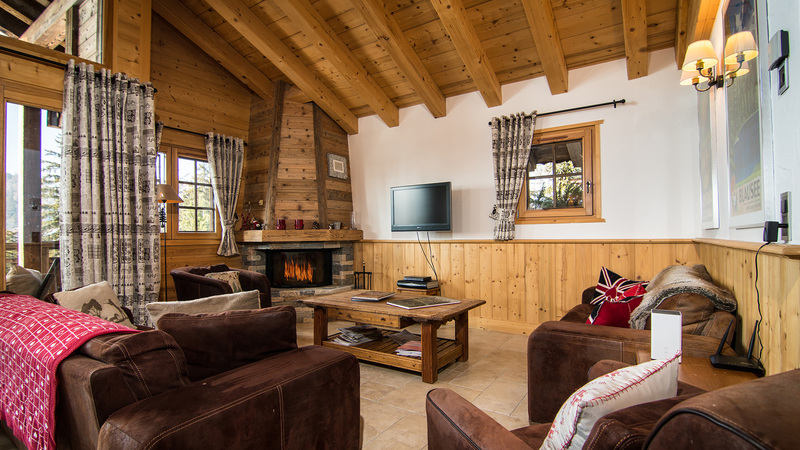 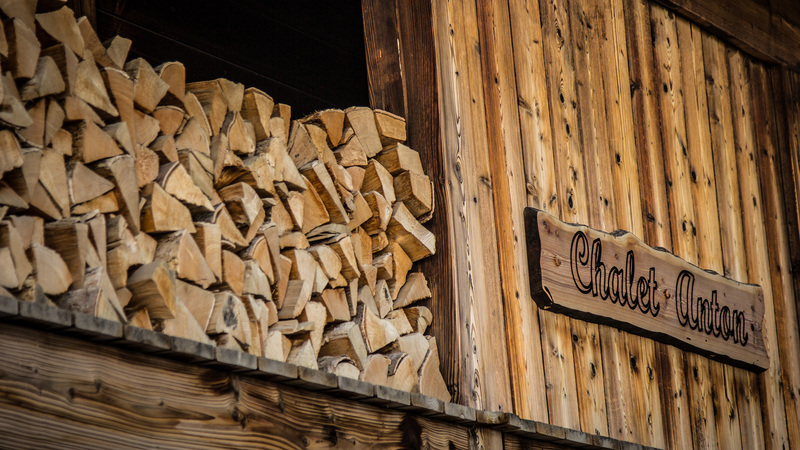 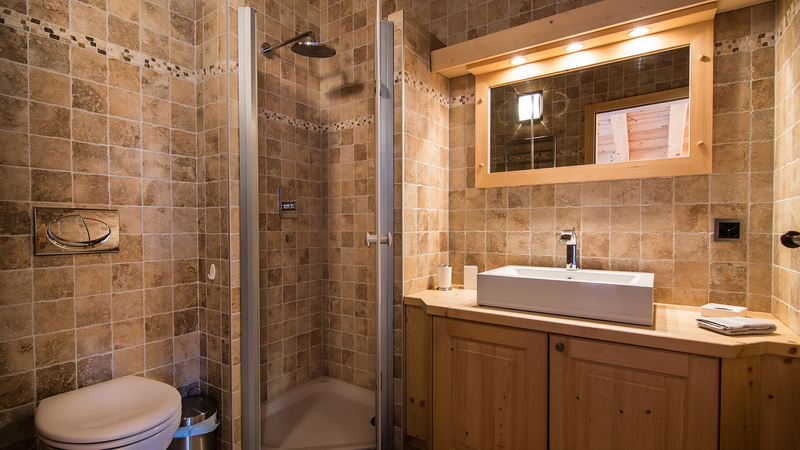 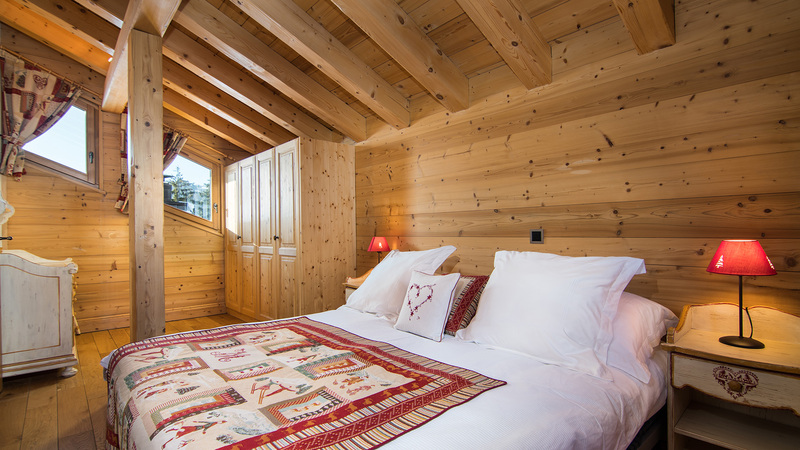 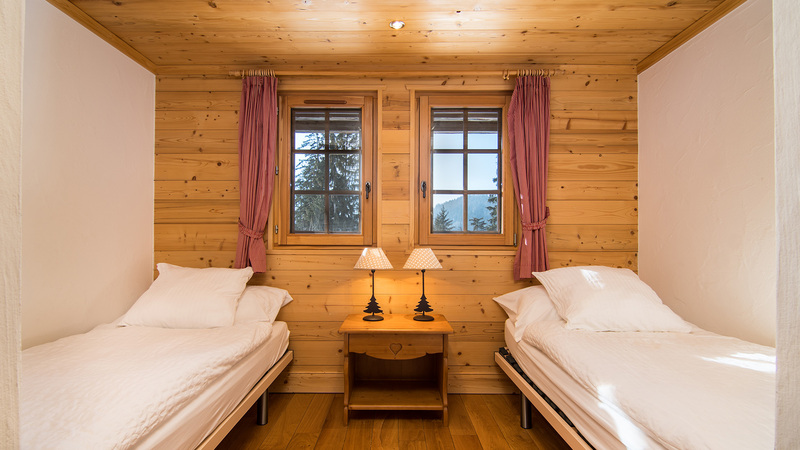 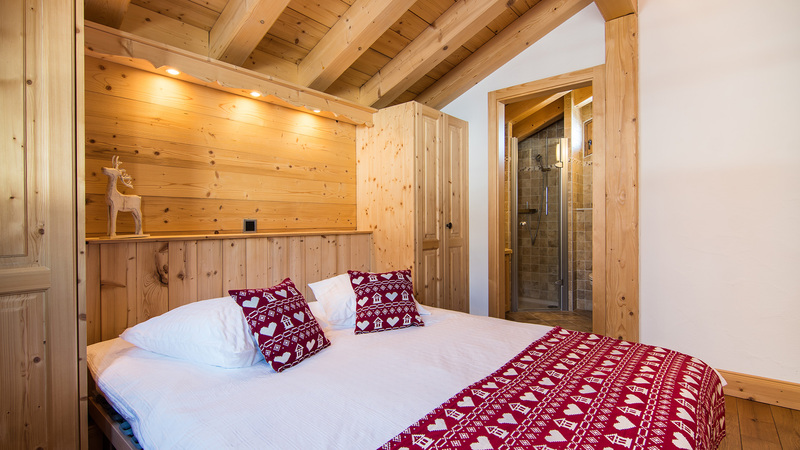 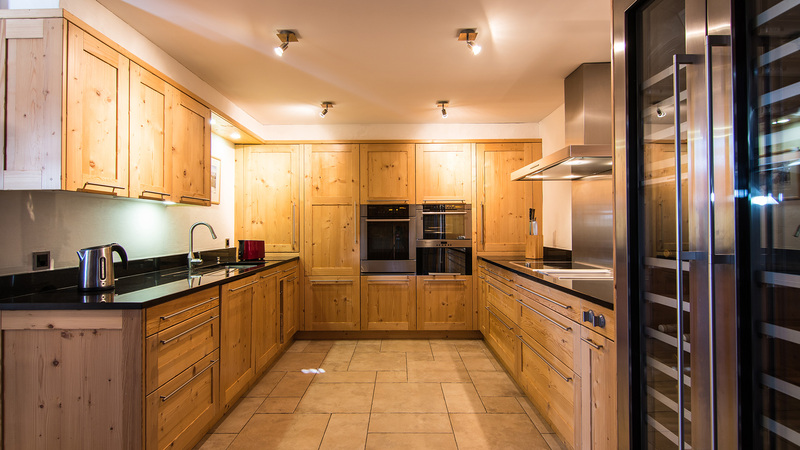 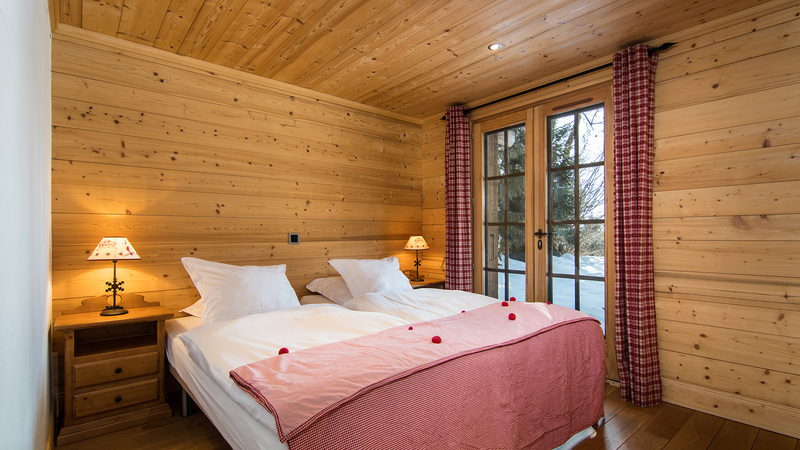 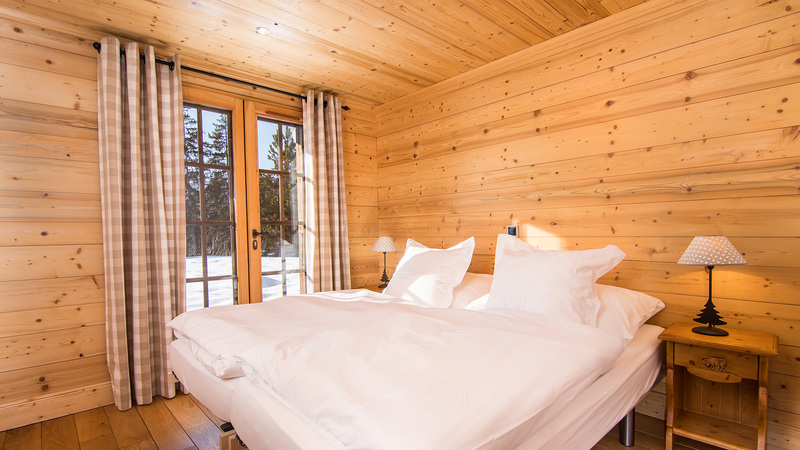 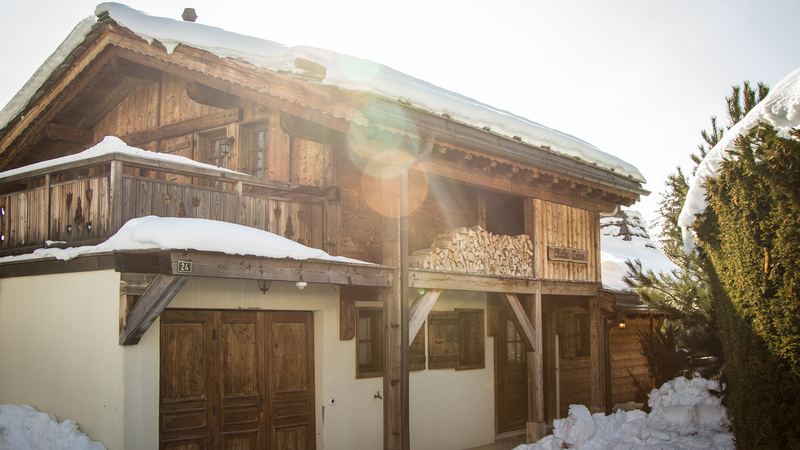 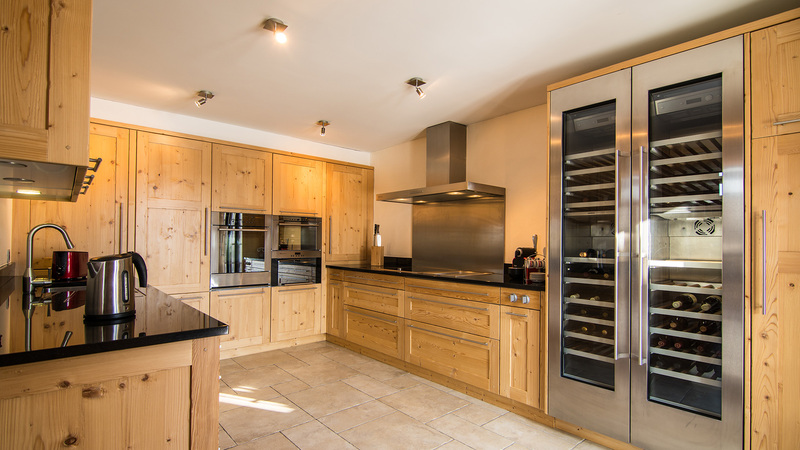 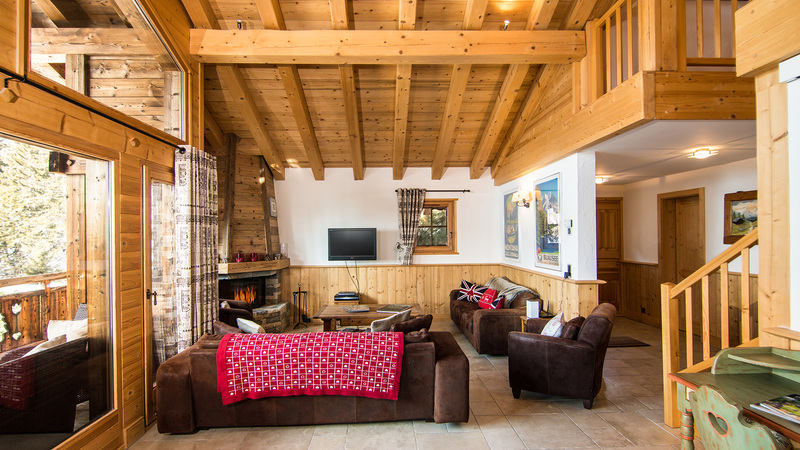 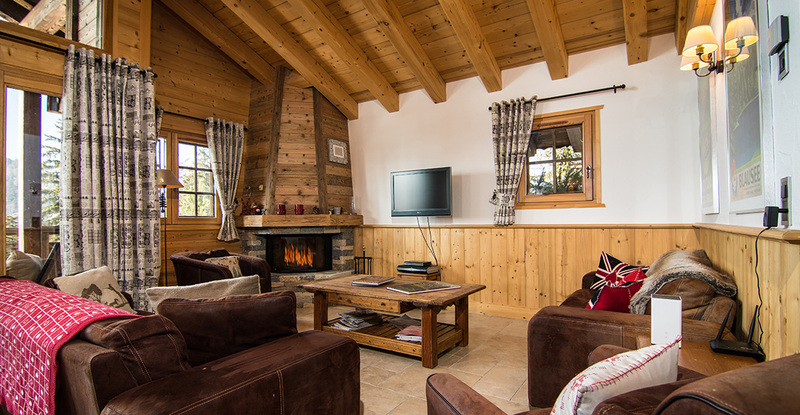 The chalet also comes with a technical room, storage room and two car garage. 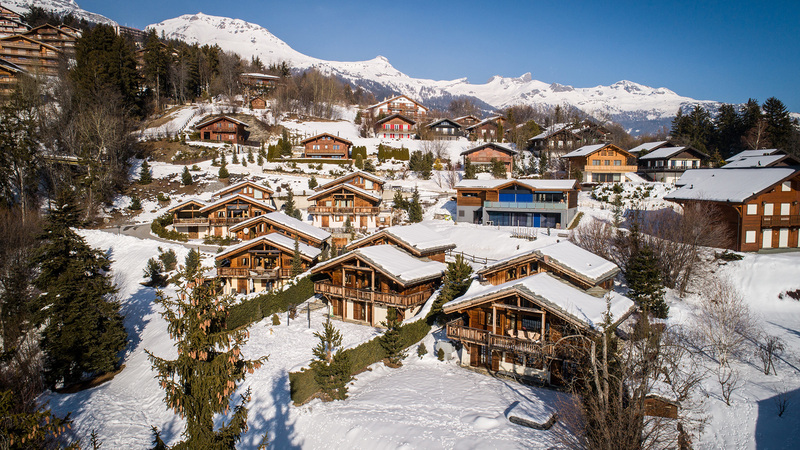 A fantastic family chalet located in the Lens region of Crans-Montana, Sergnou was built in 2012 and boasts three floors and over 500sqm of living space.